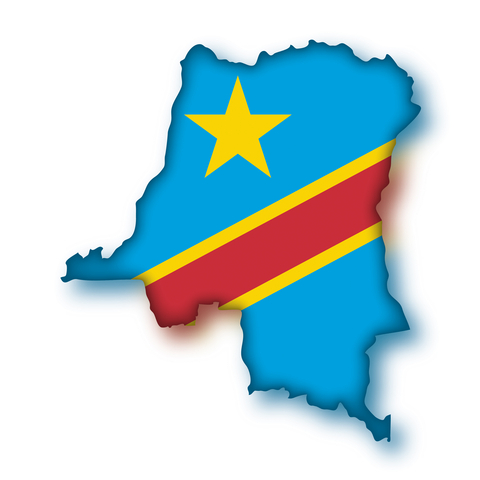 The Democratic Republic of Congo has over 7 main visa types and over 30 different fee structures. Wow! Compared to other countries in this region, only Rwanda takes the cake in terms of complexity both of visa types and of the different fees!